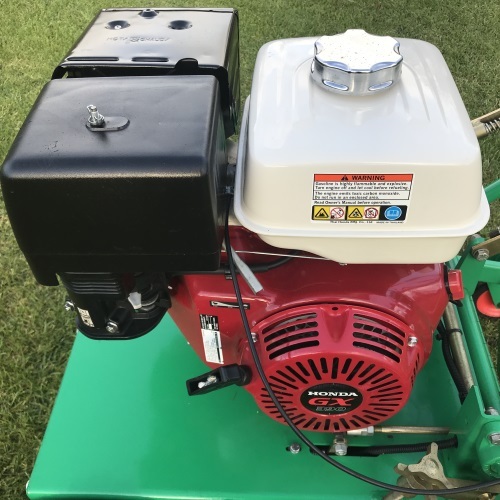 Pneumatic Drive Wheels with Solid Rear Caster Wheels. 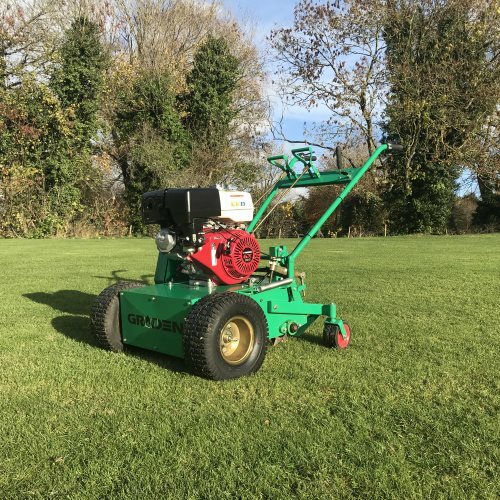 The original Graden GS04 verticutter; this tried and tested model has proven to be extremely durable while providing excellent results. 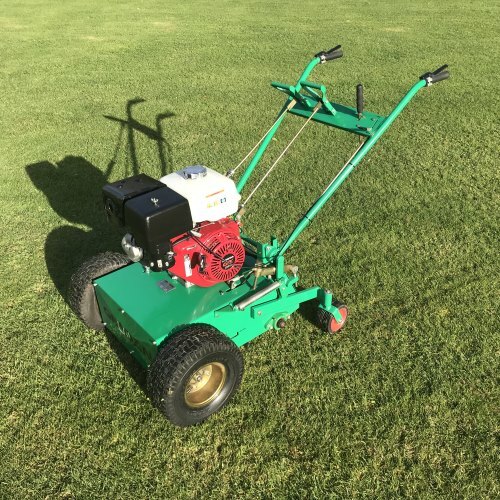 Ideal for use on golf greens, tees, cricket squares, bowling greens, tennis courts and lawns. 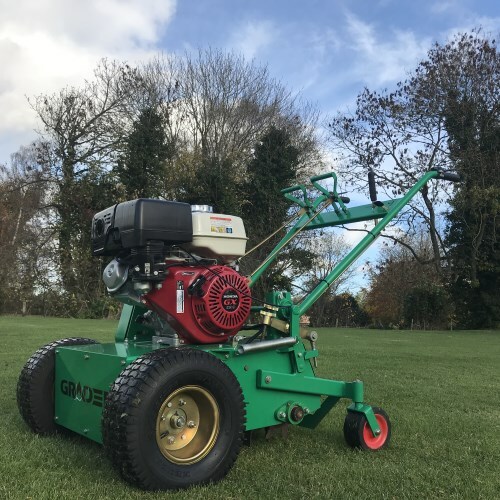 This machine has only been used a couple of times and is in nearly new condition; a massive saving to be had against a brand new machine.